For most of my life, Capitol Hill has seemed like a world away. I’m not even talking about Beltway politics here. Canada and Mexico have always been nearer to me than the 2,000 miles away my nation was run from. 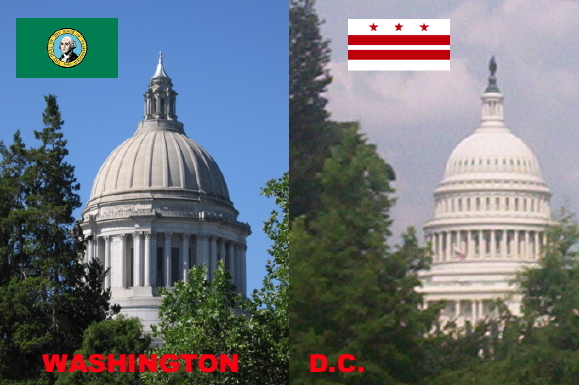 For me growing up Washington was Washington, and D.C. was D.C. I must admit a level of resentment I’ve always felt for the other Washington, coupled with the oft parochial media obsession with the East Coast in particular. It was not an uncommon complaint back in my native state that D.C. was dropped (when, I can’t remember) and ‘state’ forever affixed to any national news story. 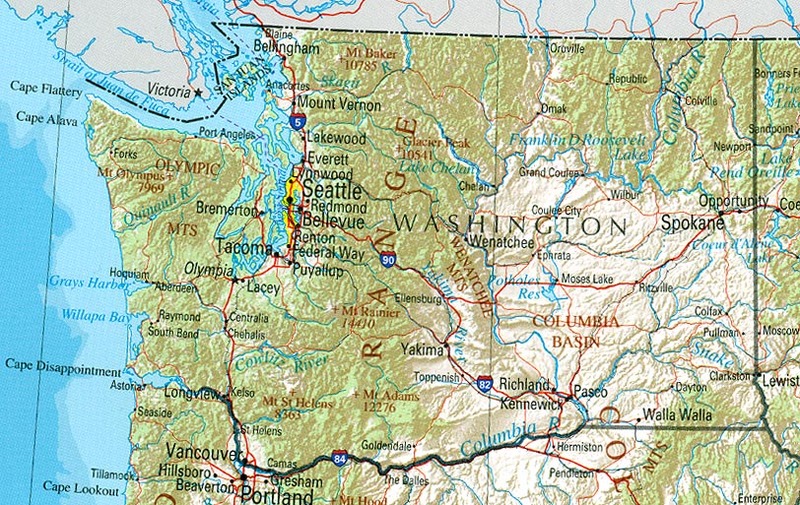 If you’ve seen a map of Washington, it’s as if a part of the state, the Olympic Peninsula, is almost trying to break away from the United States. After all, most of the time, no one pays any mind. This geographical extremity gave rise to a certain inferiority/superiority complex in me about my regional identity – the Northwest identity is itself about as clear and defined as split pea soup on a dreary, overcast day – but one which has grown in me since relocating to the Desert Southwest several years ago. And, it is still my suspicion that Super Bowl XL was thrown on purpose. Colts fans, I know what it feels like to have the whole nation rooting against you, but at least you had your day in the sun. We were resigned to our usual liquid sunshine consolation. But, this entry isn’t about my Washington. In fact, this is in the past. For, in addition to my mild resentment was always awe and almost mythologization of the swampland on the Potomac; especially since I was always interested in history and politics from a fairly young age (though I only became aware of the latter in my early teens, naturally). There is so much to see and do, and for me, I must say I feel like a little kid going to Disneyland for the first time. You see, I’m planning a trip to Washington, D.C. It will be the first time I’ve even been on the other side of the Mississippi River! As such I beseech your help fellow Planeteers! I figure with all the smart, worldly people here, I should avail myself to your suggestions. Even if it seems obvious, shoot away. And, a special request: if you know good, old cemeteries and similar spooky sites please, do tell! -take a wild guess what I can’t wait to visit in Baltimore! 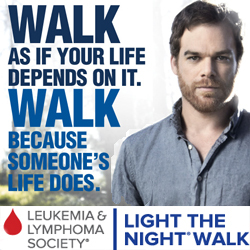 Yes, I’ll also be hitting Northern Virginia and the area around the District. Any good Confederate site, that isn’t too creepy, I’d also be interested in. Oddities, must-sees, what to avoid. Help me. I already have a list, but don’t let that stop anyone from listing even something like the Lincoln Memorial. If I help you with this, can you please use your full name, as on the license plate? One suggestion, contact your Senators’ and Congressperson’s office ahead of time to see if you can get a pass to visit Congress in session, arrange a tour and even arrange an appointment to meet with them or at least their aides to express how you want them to address issues. You can also try to arrange a tour of the WH, I did it while there but I think you can arrange it ahead of time. 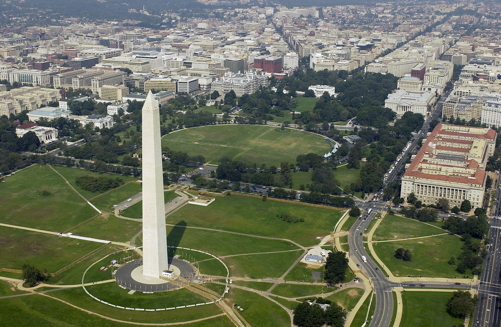 The Jefferson Memorial, the Washington Monument, Lincoln Monument and definitely the Smithsonian. Khirad, if you are going to go as far as Richmond, VA, the most interesting cemetery is the Hollywood Cemetery. Quite a number of well known confederate generals are buried there, very interesting monuments and a few ghosts thrown in…. Khirad — I grew up in Washington, so I know a few things about it. I’m not up on the cemeteries, but if you want some suggestions, I can email you and we can chat about it.